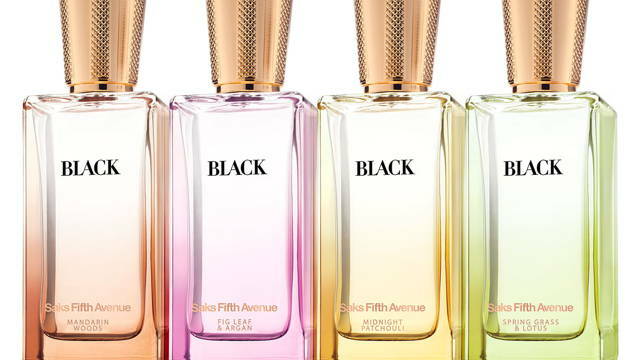 Saks Black was a lifestyle vertical for Saks which introduced its customers to a private label line of personal fragrance, home fragrance, color cosmetics and body care products. Graphic design, logo and branding elements were added to a mix of custom and stock components. Blending both custom and stock packaging kept the costs at a minimum but allowed us to customize things like the fragrance bottle, resulting in a range of packaging that looked and felt appropriately qualitative for Saks. ROLES: Logo Design, Graphic Design, Secondary Packaging Design, Primary Packaging Deco & Typography.